As a preferred partner to dental professionals, we help our customers restore patient’s oral health and well-being in a safe, more convenient and cost-effective way. Our mission is to develop and provide best-in-class quality products and services that create reliable solutions. Our Vision is to be “The Lifetime Partner of our Customers”. 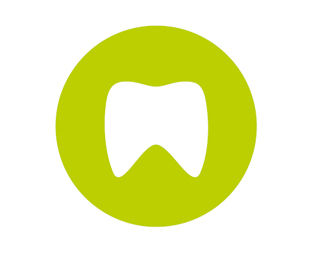 We will achieve this by deeply understanding the evolving needs of dental professionals and their patients in order to create a unique value proposition. We challenge ourselves to constantly tap our individual potential to contribute to our common success. We assign responsibility and agree on clear goals. We treat each other with fairness and respect. We are reliable and predictable, both in our own organization and with all other stakeholders (one team). With our innovative, customer-oriented products and solutions, we contribute substantially to our customers’ long-term value creation and competitiveness. We encourage and challenge each other to continue to develop our professional and social skills throughout our entire careers. Diversity is a key factor in our success. As we strive for sustainable development and economic success, we manage financial and natural resources responsibly.